There's nothing quite like closing a sale, no matter how big or small. Each one is important. The old adage goes that 80% of your business comes from 20% of your customers. 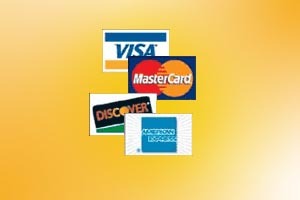 To keep business prospering you must keep receiving referrals from (and getting additional referrals into) that 20%. How can you be sure your customers are talking about you? 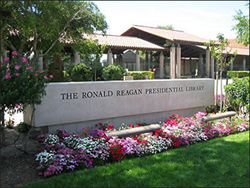 We've recently published case studies on the Ronald Reagan Presidential Library, the British embassies, U.S. Air Force, Synovus Bank, Mandalay Bay Casino, Cal State-Sacramento, Snap-On, Hercules, Port of Rotterdam, Agricultural Bank of China, and the National University of Singapore, among others. which kind of defeats the system of checks and balances but keeps the programs rolling.